What is Cow's Milk Intolerance? 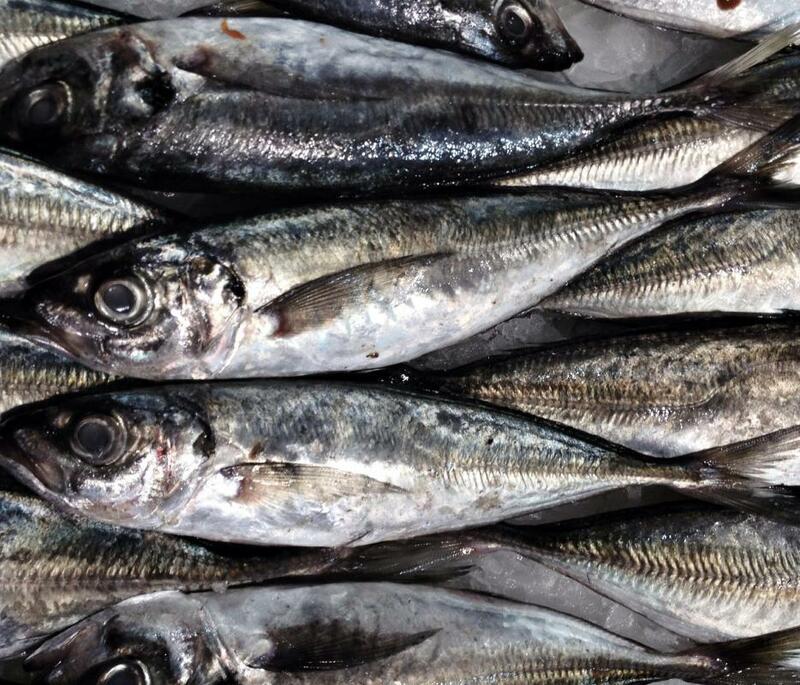 Whole sardines are a good alternative source of calcium. When the small intestine does not produce enough lactase, it is unable to properly digest cow's milk. 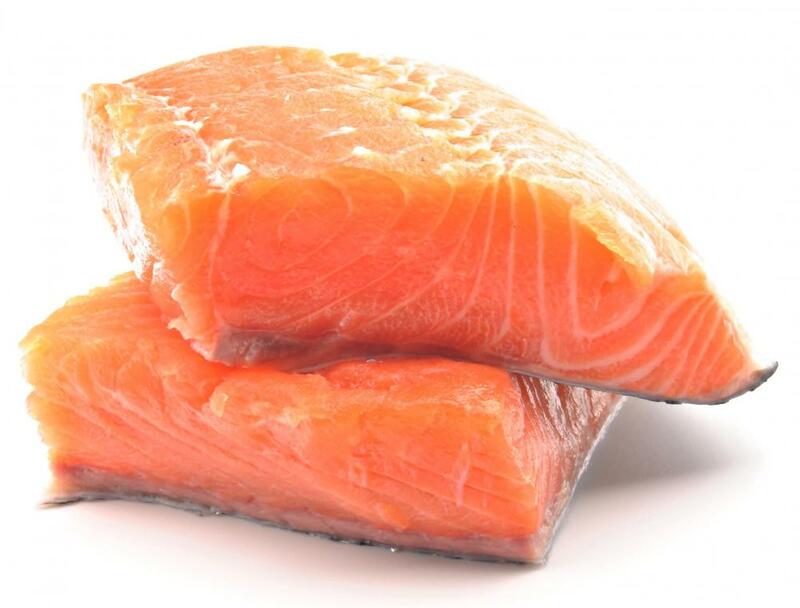 If calcium cannot be obtained through dairy products, salmon is another source of calcium. People can be intolerant to two proteins in cow's milk, casein and whey. 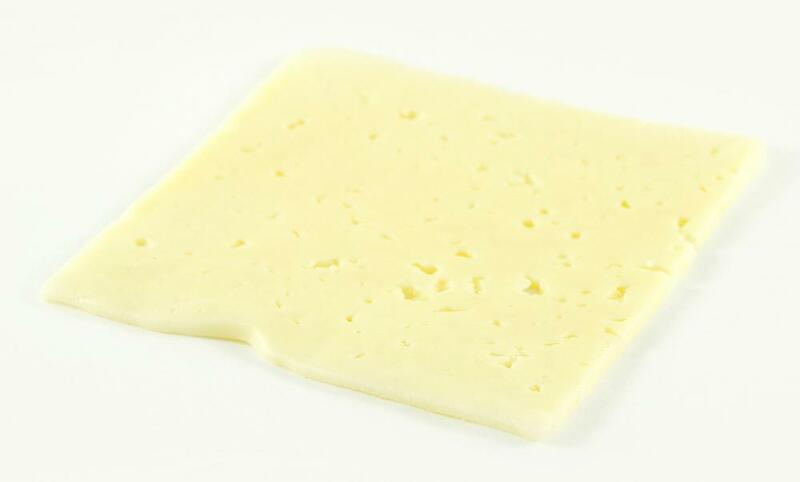 Slice of havarti cheese, which is made from cow's milk. Cow's milk intolerance refers to the inability of some people to properly digest the natural sugars found in food products made from the milk of a cow. This digestive problem is also known as cow's milk lactose intolerance. 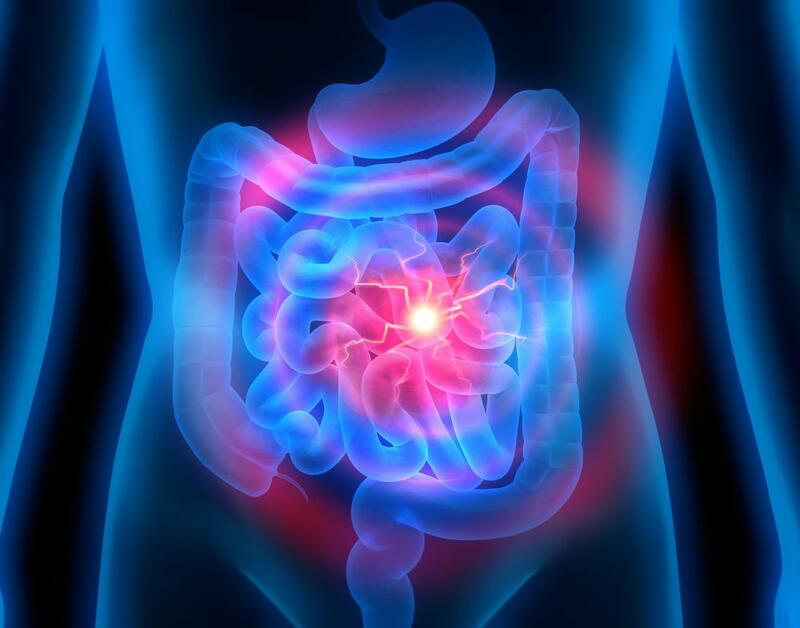 In the normal digestive system, the small intestine produces an enzyme called lactase that breaks down the sugar lactose commonly found in cow's milk. Some people do not produce enough lactase in the small intestine and therefore experience digestive distress after consuming milk products. Cow's milk intolerance should not be confused with cow's milk allergy, which is a serious, often life-threatening, immune system reaction. Typically occurring in adulthood rather than in childhood, cow's milk intolerance begin suddenly. 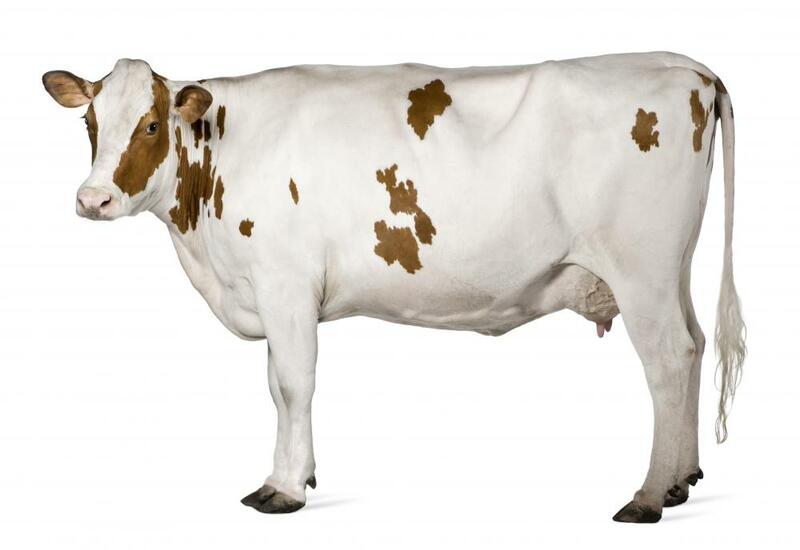 It is associated with a lactase-production gene that can be passed down through families. Also, it is more common in people of Native American, Asian, African, and South American descent rather than people of European descent. Cow's milk intolerance symptoms include bloating, cramping, gurgling or rumbling sounds in the belly, intestinal gas, loose stool, or vomiting. These symptoms typically will occur within 30 minutes of consuming milk products. Not all people with lactose intolerance will experience all the symptoms, and not all people will experience the same degree of distress. This makes the problem difficult to diagnose without the assistance of a doctor. To properly diagnose cow's milk intolerance, a doctor will administer a hydrogen breath test. The patient is given a lactose-containing beverage to drink, and then the breath is analyzed periodically for about an hour. Normal breath contains low levels of hydrogen, but undigested lactose produces higher levels of the gas. High levels of hydrogen indicate to the doctor that the patient is experiencing cow's milk intolerance and not some other digestive problem. Lactose intolerance is incurable. Due to the fact that it is experienced differently in different people, each individual usually must experiment with various treatments to determine what is the most effective for him or her. Lactase products are available to help with dairy product digestion. Some of these products are chewable; others are added to milk prior to consumption. Most people find that the most effective treatment is to reduce the consumption of milk products. Milk itself is the dairy product highest in lactose. There is no difference in the lactose content of whole milk, reduced fat milk, and skim milk. Hard cheese, cottage cheese, and cream cheese contain relatively low amounts of lactose. 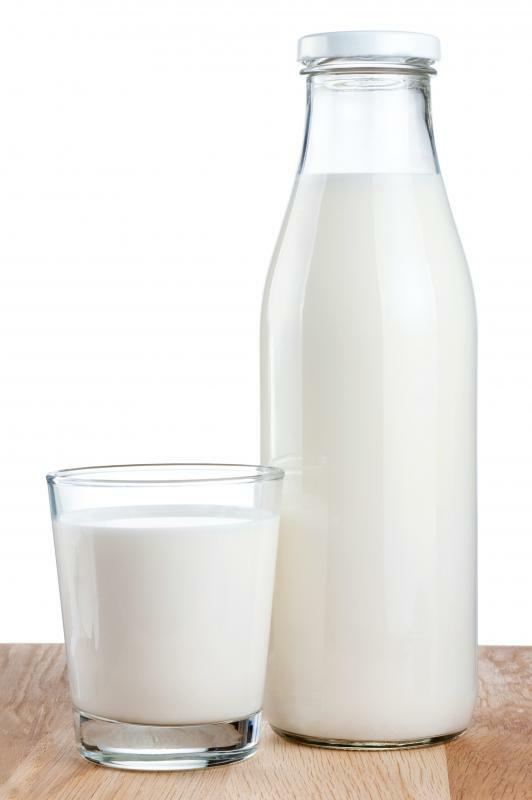 Many people find that distributing the intake of milk products throughout the day helps reduce intolerance symptoms. Some people also find that eating yogurt identified as containing live cultures does not produce symptoms. It typically is important for people who reduce or eliminate dairy products from their diet to maintain a healthy intake of calcium. Calcium-containing foods include rhubarb, sardines, spinach, salmon, and broccoli. It also can be important for a person to include vitamin D in the diet, which can be obtained through supplements and some juices. How Do I Recognize a Broccoli Allergy? Is There Lactose in Cottage Cheese?